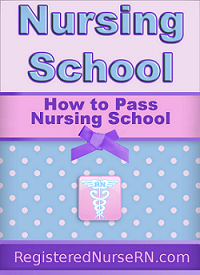 The list below contains Virgin Islands (VI) Nursing Schools or Colleges. Enrolling in an accredited nursing educational program is the first step to securing a career as a nurse. Many of the schools below not only feature RN programs, but may also offer other nursing degrees such as Nurse Practitioner, LPN, Nurse Anesthetist, and more.